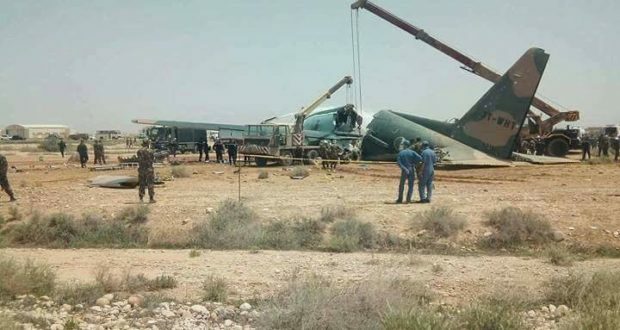 Following an uneventful paratroopers mission in the region of Biskra, the crew was returning to Biskra-Mohamed Khider Airport when, on final approach, the airplane crashed few km short of runway and came to rest, broken in two. 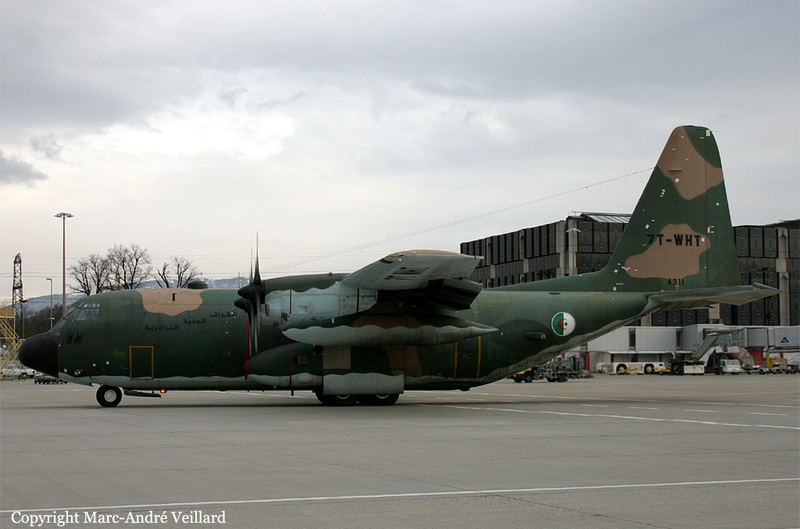 All nine crew members were injured and the aircraft was destroyed. A day later, one of the survivor died from his injuries.